How long have I known Vinnie Favorito? Almost too long! Just kidding. 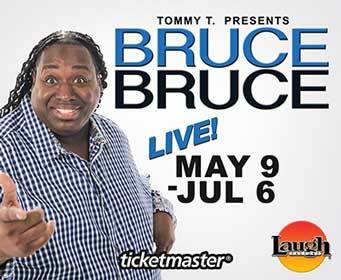 I truly believe he is the quickest, funniest, un-scripted stand-up comedian working a live show today. 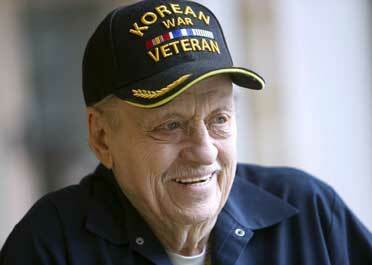 The one man who can out-think him, be as nasty but in a slightly different style, is the Great Don Rickles. 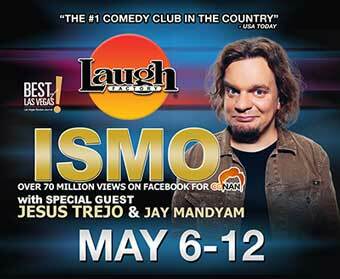 Favorito is currently at the Westgate Las Vegas Resort & Casino in the Cabaret Theater just off the casino floor. If you could put Vinnie and Rickles together at the height of each man’s career, you would damn near have to call it a tie. Vinnie is a little bit more crude, where Don very seldom used any really nasty words. But they are both “killers” of live audiences. Those who know Vinnie, and have been under his cut-throat-barbs, know better than to sit anywhere near the front of the room–‘cause if he can see you, you are his to attack without mercy. He found this reporter way back in the rear of the room. 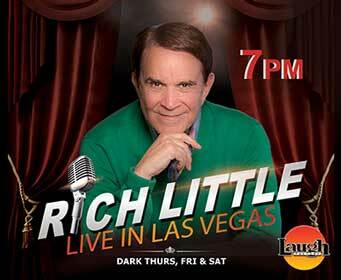 Like Rickles, audiences know he means no honest disrespect. He treats everyone the same: Black, White, Asian, women, you name them and he’ll render you helpless as he rips you apart—and most often the victim is laughing right along with the rest of the audience. 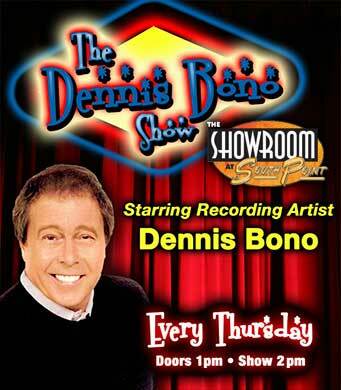 Vinnie, who has been in the news recently, and has had a few problems since first arriving at the old Comedy Stop in the early ‘90s inside the Tropicana Hotel, believes his comeback at the Westgate is the perfect medicine. During those days at the Stop he quickly became a local favorite, and the owner of the Stop began booking him on a regular basis. 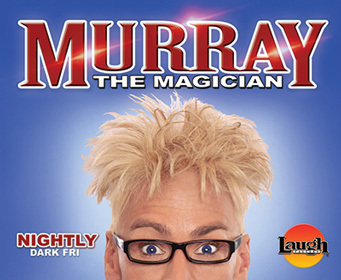 Soon the comic, who was still honing his style of attacking an audience, moved to Vegas, and began a family. Vegas can treat you like a millionaire and can destroy you at the same time. I’m not going to go into his situation, other than to say he’s been “To Hell and Back” a couple of times. 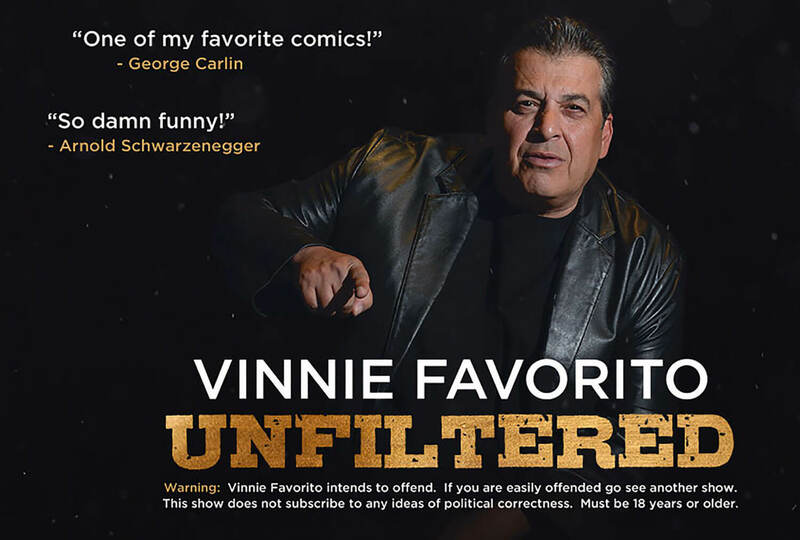 Favorito has teamed up with Red Mercury Entertainment in a joint venture to produce his new comedy show titled, “Vinnie Favorito Unfiltered.” Unfiltered comes complete with a funny warning disclaimer to audiences: “If easily offended, you might want to see another show…the show intends to offend and will not subscribe to any ideas of political correctness.” So simply stated if you are looking for safe and politically correct humor, then this relentlessly funny show probably isn’t for you. However, if you want something edgy, unfiltered and the feeling you are witnessing a celebrity roast, even if you somehow become the celebrity, then Vinnie just might become your new Favorito. 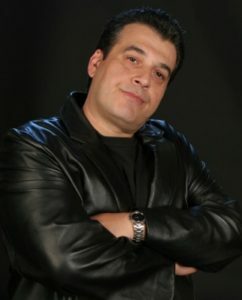 Also known for his comedy roasts of such celebs as Tom Arnold, Magic Johnson, Pat O’Brien and even Larry King, Vinnie has a unique style of comedy. 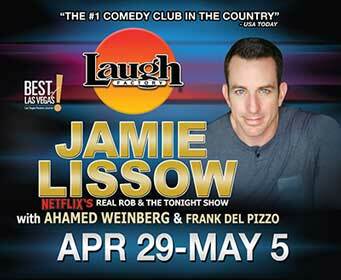 Scripted material just isn’t a priority for this Boston-born comic who earned his stripes at some of the best clubs in the country. Vinnie has been performing in comedy clubs and on TV for more than 25 years. For more information on Favorito Unfiltered, visit VinnieUnfiltered.com. The 26th Annual Las Vegas Metro Police K9 Trials Returns to the Orleans Arena Oct. 16, with teams from all over the country entered to become a “Top Dog.” K9 teams from all over the country look forward to the annual competition, and why not they get to visit “Sin City” and enjoy watching their dogs in competition. 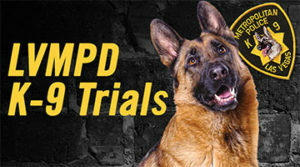 The Metro Police K9 Trials inside the Orleans Arena is sponsored by Friends for Las Vegas Police K9s and hosted by the Las Vegas Metropolitan Police Department, this event showcases the talents of police officers and their K9 partners in a variety of areas, including tactical obedience, agility, handler protection and many more disciplines. *Due to the nature of this event, no animals are allowed in the building – with the exception of service animals. Admission is free and open to the public. Competition begins at 8:00 a.m. Slithering in at 48 feet long and weighing an estimated one-and-a-half tons, a realistic replica of the world’s largest snake will be on exhibit at the Las Vegas Natural History Museum from Oct. 14 through Jan. 8. Sixty million years ago, in the era after the mass extinction of the dinosaurs, scientists believe that a colossal snake related to modern boa constrictors thrived in a hot tropical climate. “Titanoboa: Monster Snake” includes the snake replica and two vertebrae casts made from the original fossils: a 17-foot-long modern green anaconda and the vertebra from Titanoboa, as the giant snake is called. Videos produced by the Smithsonian Channel tell the story of this amazing scientific discovery. The exhibition is a collaboration between the Florida Museum of Natural History, the University of Nebraska and the Smithsonian Tropical Research Institute. “Titanoboa” will travel to 15 cities on a national tour organized by the Smithsonian Institution Traveling Exhibition Service, making its stop in Las Vegas. The startling discovery of Titanoboa cerrejonensis was made by a team of scientists working in one of the world’s largest open-pit coalmines at Cerrejón in La Guajira, Colombia. In 2002, a Colombian student visiting the coal mine made an intriguing discovery: a fossilized leaf that hinted at an ancient rainforest from the Paleocene epoch. Over the following decade, collecting expeditions led by the Smithsonian Tropical Research Institute in Panama and the Florida Museum of Natural History at the University of Florida opened a unique window into what some scientists believe to be the first rainforest on Earth. Fossil finds included giant turtles and crocodiles, as well as the first-known bean plants and some of the earliest banana, avocado and chocolate plants. But their most spectacular discovery was the fossilized vertebrae of a previously undiscovered species of snake. Jonathan Bloch of the Florida Museum of Natural History and Carlos Jaramillo of STRI joined forces with one of the world’s foremost experts in ancient snakes—Jason Head of the University of Nebraska—to unlock the mysteries of this ancient time and learn more about how Titanoboa lived and hunted. The fossilized remains revealed that, after the extinction of the dinosaurs, the tropics were warmer than today and witnessed the birth of the South American rainforest, in which huge creatures fought to become the Earth’s top predators. Dominating this era was Titanoboa, the undisputed largest snake in the history of the world. Most fossil records of ancient snakes are made up of vertebrae like the one on exhibit that launched the Titanoboa investigation. Snake skulls are almost never found as they are extremely fragile and usually disintegrate—making it almost impossible to create a full and accurate picture of these extinct creatures. But during the filming of Titanoboa: Monster Snake, the scientists managed to uncover fragments of three skulls, allowing them to derive for the first time what this ancient giant looked like. 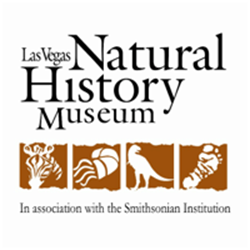 Admission to the Las Vegas Natural History Museum starts at $10 for adults. For more information on the other galleries at the Museum, visit Facebook, Twitter or www.lvnhm.org. The 15th annual Vegas Valley Book Festival, set for Saturday, Oct. 15, will offer a new feature this year — After Dark! On Friday, Oct. 14, to kick off the festival, The Writer’s Block. 1020 Fremont St., will offer an evening of poetry featuring Joanne Kyger, Claudia Keelan, Erica Vital-Lazare and Hanna Andrews, starting at 7:00 p.m. Saturday, after a day of panels, book signings, readings, workshops, vendor exhibits, children’s activities and other special programs from 10:00 a.m. to 5:00 p.m. at the Historic Fifth Street School, adults are invited to the Inspire Theater, located on the corner of historic Fremont Street at 107 Las Vegas Blvd. South, for an evening of libations and interaction with Pulitzer Prize winners. Events at the Inspire Theatre begin at 5:30 p.m. with a reading and conversation with English novelist and essayist Geoff Dyer, interviewed by Geoff Schumacher. Dyer, author of four novels and seven non-fiction books, has won a host of literary awards. Now living in the Los Angeles area, the Cheltenham-raised author has had his works translated into 24 languages. His latest book, “White Sands: Experiences from the Outside World,” explores why we travel and was published in May 2016. Pulitzer Prize-winning American novelist and short story writer Adam Johnson will begin his talk at 6:30 p.m., interviewed by Maile Chapman. Johnson won the 2013 Pulitzer for fiction for his novel “The Orphan Master’s Son.” He is a professor of English at Stanford University with a focus on creative writing. Katherine Boo will speak at 7:30 p.m., interviewed by Joshua Shenk. Boo is an investigative journalist and editor with more than 20 years of experience, as well as the author of the 2012 nonfiction bestseller, “Beyond the Beautiful Forevers: Life, Death and Hope in a Mumbai Undercity.” She won the 2000 Pulitzer Prize for Public Service for her series in the Washington Post newspaper about group homes for intellectually disabled people. Her work has changed lives and won numerous awards. 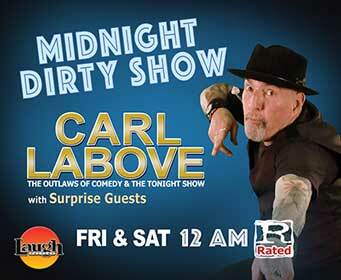 The After Dark! program is funded in part with a grant from the Pulitzer Prize Centennial Campfires Initiative, a grant from the Nevada Arts Council (a state agency), the National Endowment for the Arts (a federal agency), and the National Endowment for the Humanities. 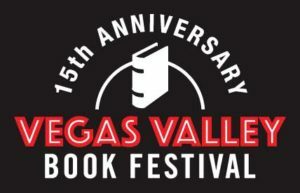 For more details, go to http://www.vegasvalleybookfestival.org/vegas-valley-book-festival-after-dark/. Well, gang, that’s about it for this week. 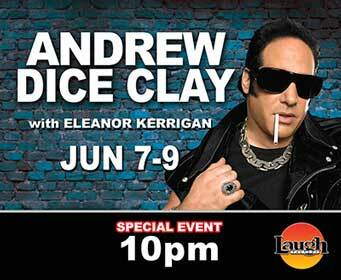 You have a couple of interesting events to picks from, plus the “Killer!” I’m outa here!